After months of teasing, Panasonic today launched two new cameras – S1 (24.2MP) and S1R (47.3MP). 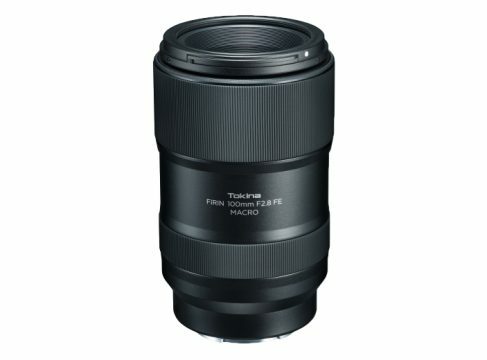 Although they are veterans in the world of mirrorless cameras, until now Panasonic was focusing on the micro 4/3 system, and these are their first pro-oriented full-frame mirrorless cameras. And the specifications definitely don’t disappoint. 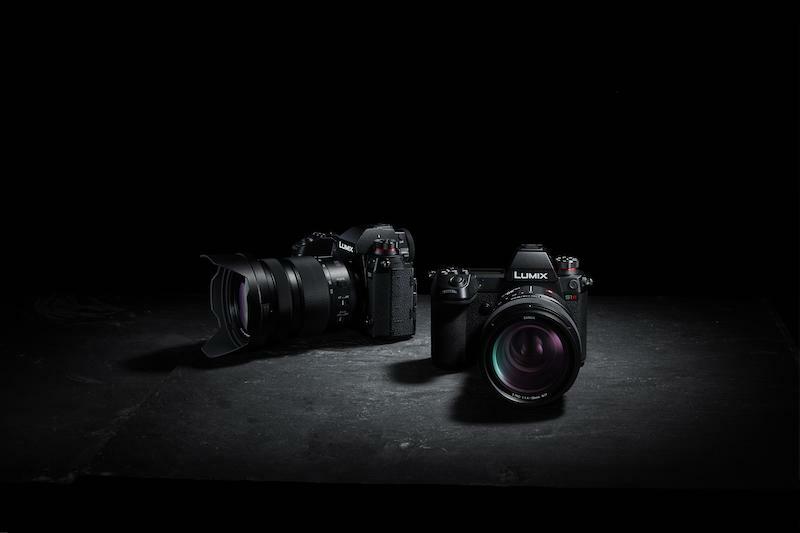 Both S1R and S1 use the L-mount (joint effort between Panasonic, Leica and Sigma), feature weather-sealed construction and have in-body 5-axis image stabilization that works even better when paired with Lumix lenses equipped with optical stabilization. Both cameras feature High Resolution mode, with the S1R being able to create 187MP files, while the S1 can do 96MP. Panasonic S1R/S1 offer 9 fps burst shooting in AFS mode and 6 fps in AFC. 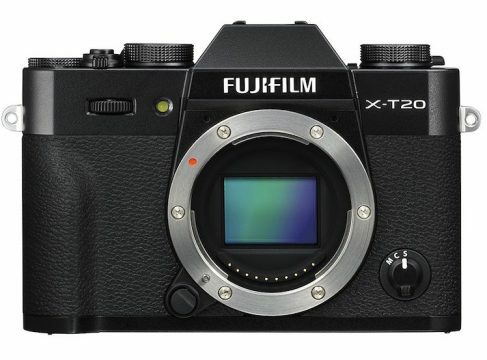 The cameras use the newest generation of the company’s contrast-based Depth From Defocus autofocus system, which is now enhanced by machine learning to help it identify moving subjects better. On the video side, both cameras are capable of recording 4K at up to 60 fps (150 Mbit/s codec). There’s also High Speed Video mode that offers slow motion recording at up to 180 fps in 1080p. Keep in mind that although the S1R is capable of 4K recording, it uses pixel binning, while the S1 uses over-sampled 4K from its full sensor width offering higher quality. Both cameras offer the best electronic viewfinder on the market right now (5.76M dots) . The S1R/S1 also sport 3-inch (2.1M dots) touch screen that can tilt on three axes. The S1R provides a market-leading 5.76M-dot OLED electronic viewfinder, with 60 fps or 120 fps selectable refresh rate. It’s also equipped with a 3.0″ 2.1M-dot touch screen that tilts on three axes. The Lumix S1 will start shipping in early April for $2499 body-only or $3399 when equipped with Panasonic 24-105mm f/4 lens. 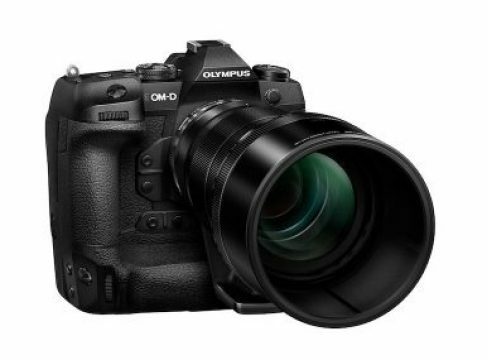 It’s bigger brother, the S1R will also be available in early April for $3699 body-only or $4599 with the same lens.